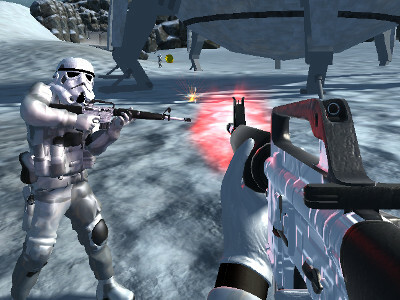 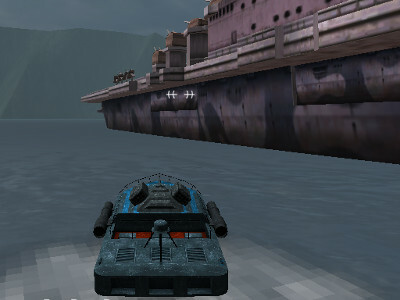 Perfectly sophisticated 3D graphics. 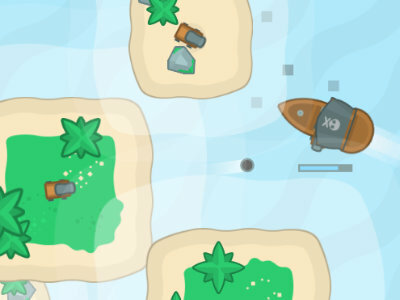 In this game you swim around the entire planet. 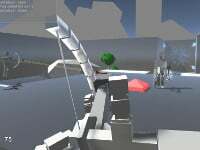 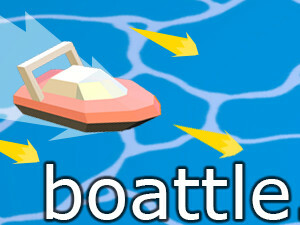 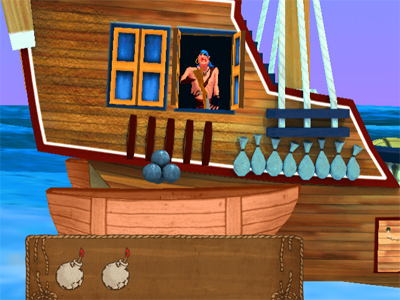 Your task is to play the role of a pirate ship that is sinking because of other raw materials. 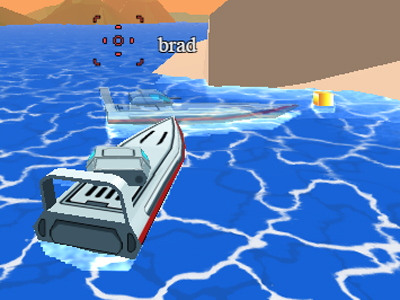 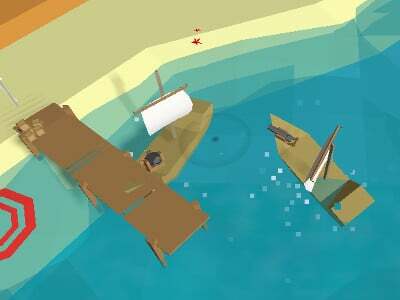 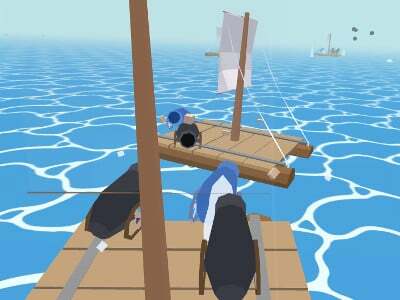 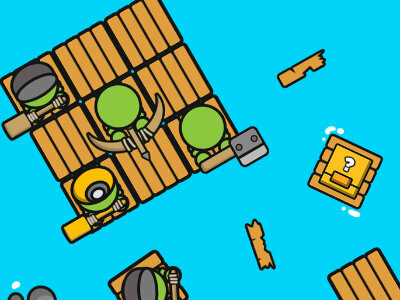 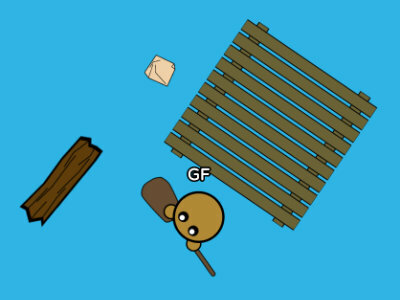 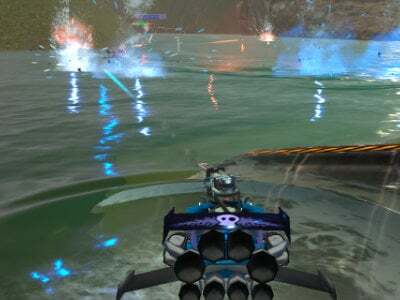 Collect all the boxes of these sunken ships and get back to your base. 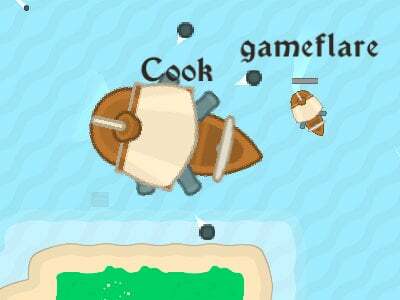 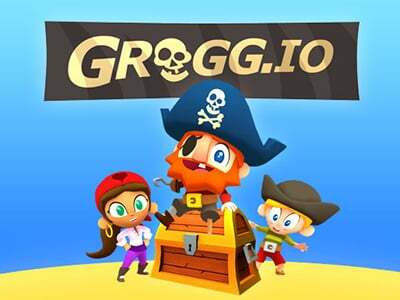 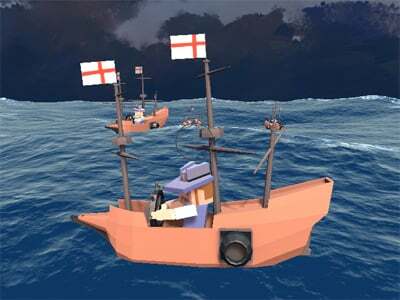 Published : May 15th, 2014 FlashBecome a pirate of the ship and fight against the enemies!